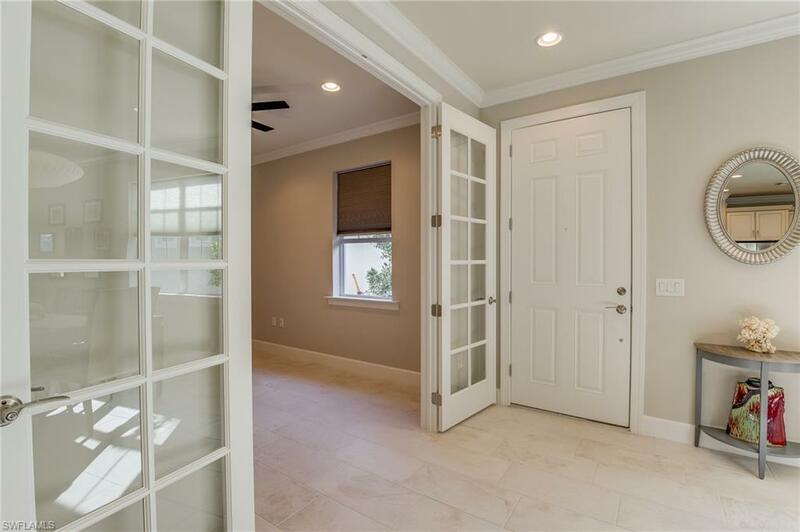 10645 Jackson Square Dr, ESTERO, FL 33928 (MLS #219005369) :: Clausen Properties, Inc. AVAILABLE MAY 1, NOVEMBER 30, 2019. 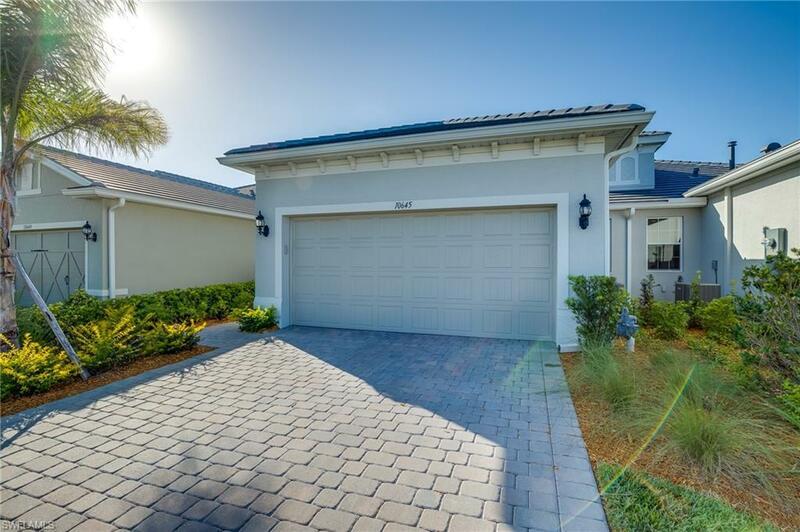 Tidewater by Del Webb over 55+ active community in Estero. 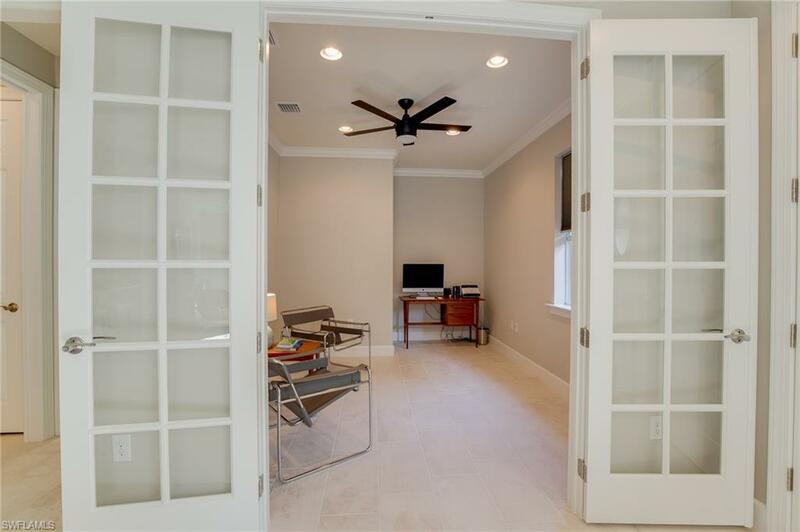 Peaceful & private, this beautifully furnished, 2/2 + Den, with 2-car garage, model-perfect villa boasts an abundance of room for daily life and entertaining. Relax poolside in the heated private pool, or dine al fresco on the covered, screened lanai. The beautiful kitchen features plenty of cabinetry, granite countertops, modern back splash, stainless steel appliances and is open to the spacious living & dining area. 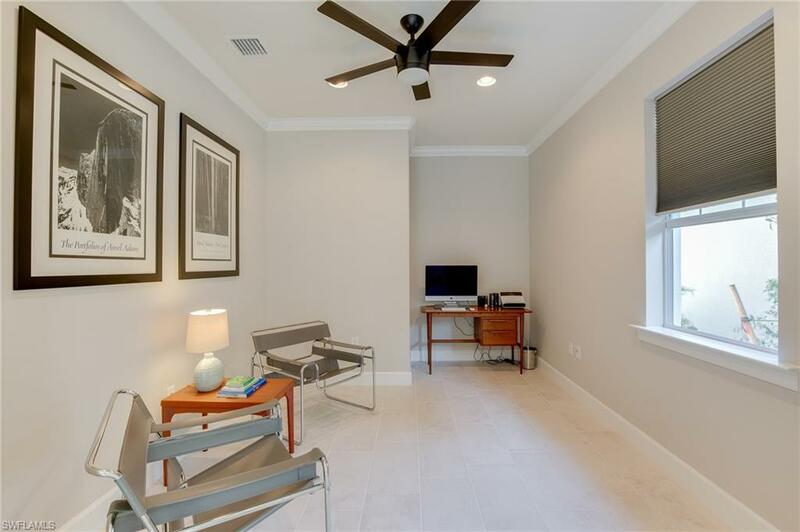 All the extras are here beautiful finishes, crown molding, and modern styling! The master suite overlooks the pool area & the master bathroom features granite counters, dual sinks, standing glass shower & large walk-in closet. Fabulous community amenities include fitness center and group fitness studio, on-site catering kitchen, library, covered veranda with fireplace, resort style pool & spa, outdoor bar, BBQ grills, tennis courts, bocce & pickleball courts, community garden and a dog park. Close to Miromar Outlets, Gulf Coast Town Center, FGCU, shopping and dining! Price includes utilities. Association rules require a minimum 90 day lease. NO PETS.